Tempted by turquoise? We can hardly blame you. Get super-vivid colour or create your own soft pastel shade by mixing with the in-pack conditioner. Response from Schwarzkopf LIVE: Thanks so much for the great review Lisa! The colour is beautiful and fades into a silvery blue on my bleached platinum blonde hair however can be patchy even though I carefully followed all the instructions on the leaflet. Response from Schwarzkopf LIVE: Thank you for your review Julia! I am very dissapointed , I lost a lot of time trying this color and there’s no result. I have a dark hair but I think that I should see at least a bit of color change because that’s what is written on the package. Never buying this product again. Response from Schwarzkopf LIVE: Hello Lulia. The Turquoise Temptation colourant is only recommended for use on Bleached Blonde hair- as depicted on the colourants box. This colour was absolutely awful! I followed the instructions that were provided and the results were horrible. It hasn't gone the correct shade and all it has done has left a slight tinge in my hair. I spent £22 on this dye today, and I had to use four bottles which still wasn't enough for my fringe. I have been dying my hair for 3 years now and I've only ever had to use two at most, but four?! And the fact that four boxes/£22 hasn't satisfied me means that I will never buy this product again nor will I ever recommend it. Response from Schwarzkopf LIVE: We're sorry to hear of your disappointment Melanie, and can certainly appreciate the frustration caused. If you would like to speak to one of our Team about this, they'll be happy to help :) They can be reached on 0800 328 9214 or at consumer.advisory@henkel.com. Thank you. 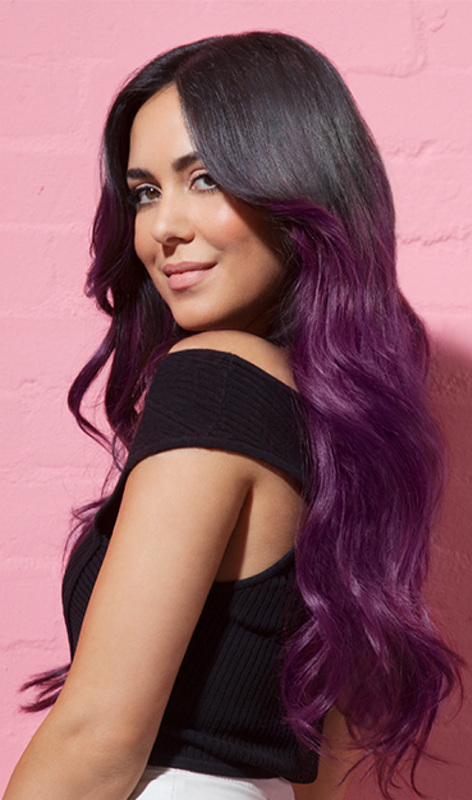 This is a beautiful colour,but I was extremely disappointed with the small amount of product it states on the box to use to boxes for long hair I have quite thin medium length hair and needed 4 and a half boxes witch I can't afford every 12 washes more product in the box and these would be amazing dyes and I would continue to use them. Response from Schwarzkopf LIVE: Hi Angel, thank you for taking the time to review! If you apply to damp hair- it is easier for the colour to spread through :) Hope this helps! Really disappointed with this product. I've been colouring my hair for 20 years and have never had such an awful result, although this is my first time using a Schwarzkopf product (unfortunately it will be the last time too). Despite having fresh white bleached hair as a base, decent coverage and following the recommended development time the colour is dull, and patchy not the desired and advertised bold and bright. Response from Schwarzkopf LIVE: Hello Elisabeth, we're sorry to hear of this! We would expect to see a vibrant tone on very light bleached hair- as you have not, we recommend you speak to our Colour Advisory Team for help and advice concerning this. They can be reached on 0800 328 9214 or at consumer.advisory@henkel.com. Thank you.